The show features fictional stories about Dave his wife, Morley, their two children Sam and Stephanie and assorted friends and neighbours. 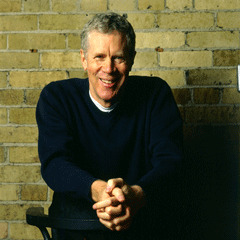 The program is hosted by Stuart McLean, Canada’s answer to Garrison Keillor. In addition to stories The Vinyl Cafe also features music - both live and recorded. We travel across the country searching for new, undiscovered musicians and visiting with old friends. Stories about Dave - the owner of the world's smallest record store where the motto is: "We May Not Be Big But We're Small". A special Christmas series of stories about Dave - the owner of the world's smallest record store where the motto is: "We May Not Be Big But We're Small." Christmas was a big deal at The Vinyl Cafe. It started way back in 1996, the year that Dave cooked the turkey. 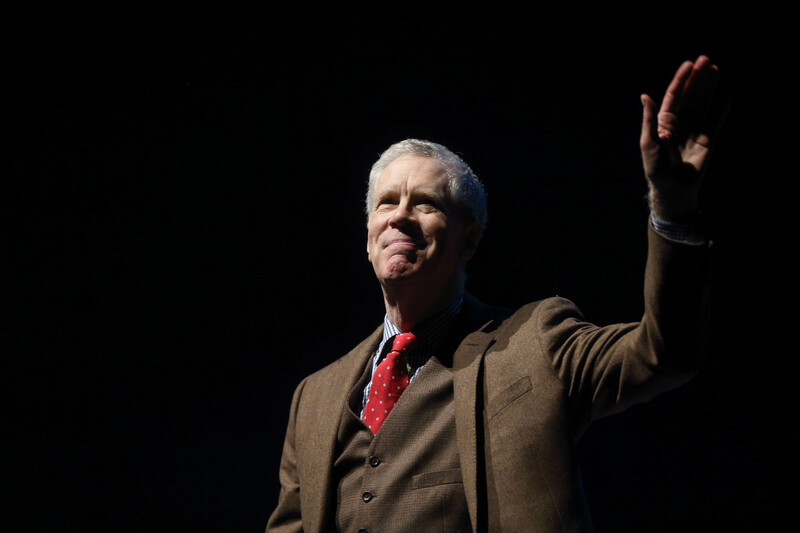 An hour-long celebration of the creative genius of Stuart McLean.